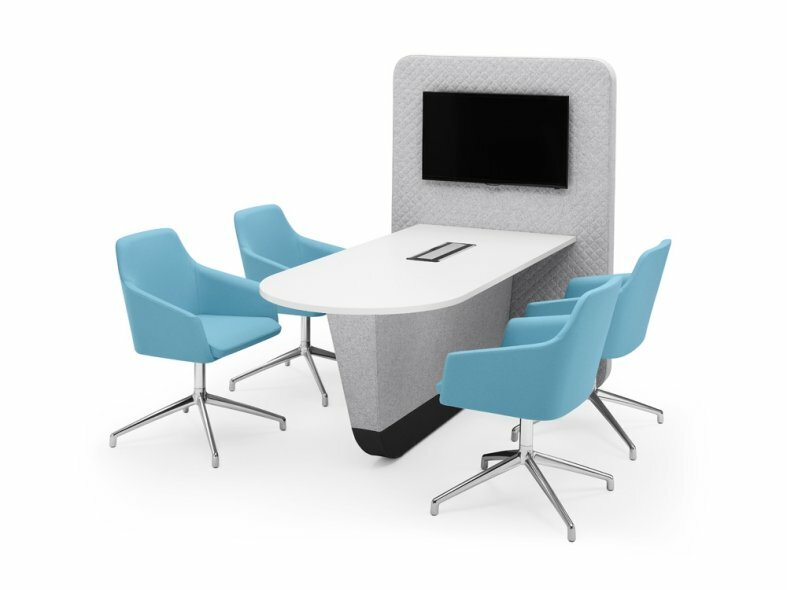 The Cocoon Media Unit is highly suitable for team meetings, collaborative tasks or even as a base for the day. All Cocoon Media units include a Prism 45 pixel unit with 2 power sockets, 2 charging USB points and 1 HDMI point as standard. 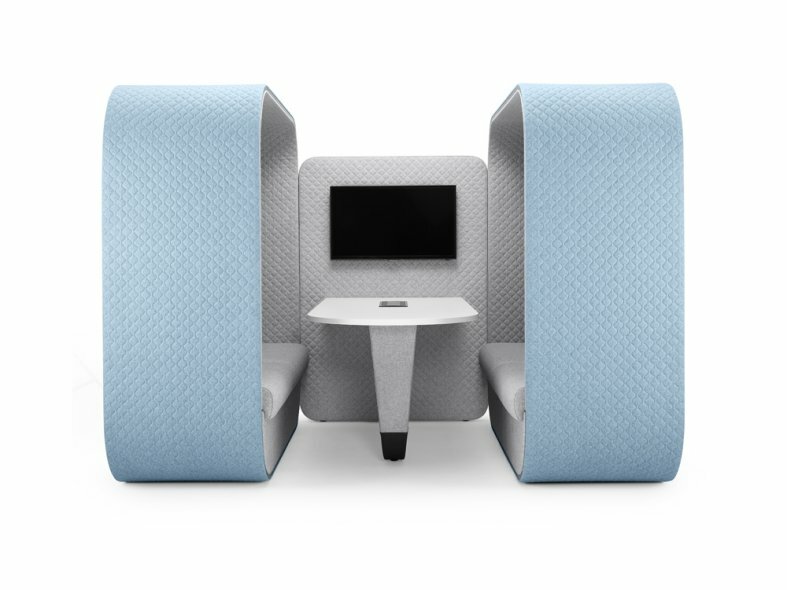 TV screens are not included or supplied by Boss Design.